This we could not have expected. 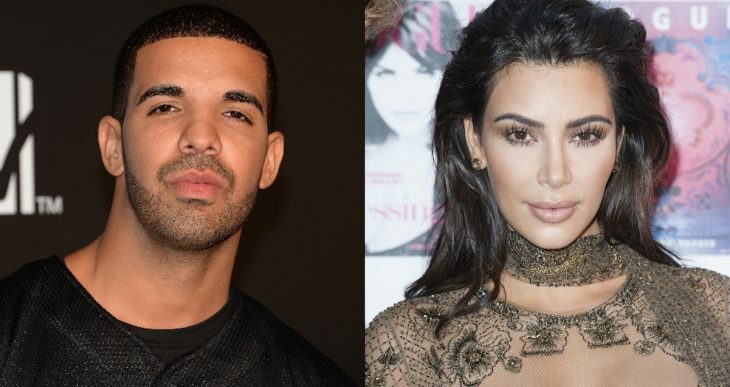 Web users are sure Drake has an affair with Kim Kardashian. It would seem that the TV star is happy in marriage with Kanye West. But some people do not think so! It turns out that a Twitter user has a whole theory that there is a relationship between Kim and Drake. 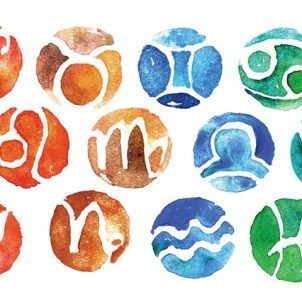 He developed it, based on the lyrics of the songs from rapper’s new album Scorpio. In them, the musician allegedly hints at a connection with the star. For example, a track that was dedicated to a whole flash mob. Drake sings “Kiki, do you love me? Are you riding? “. In the family, Kim is called Kiki, and her cosmetics brand has the color of lipstick with this name. In a song with Travis Scott, the rapper allegedly sings about the distance between his house and Kardashian’s house. 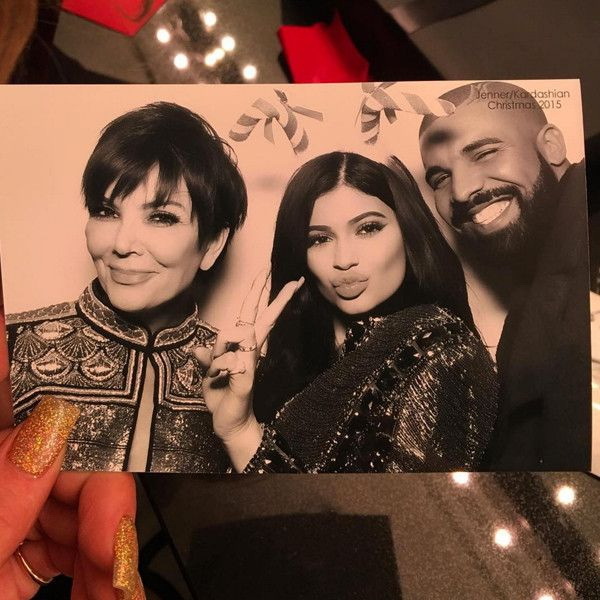 Another evidence is the good relationship between Drake and the Kardashian family. The tweet is that the rapper has been telling fans for months that he is sleeping with Kardashian, but no one notices that. 61,000 people have already reposted the tweet.